Our virtual clubhouse including relevant articles and photographs of life on the bay. 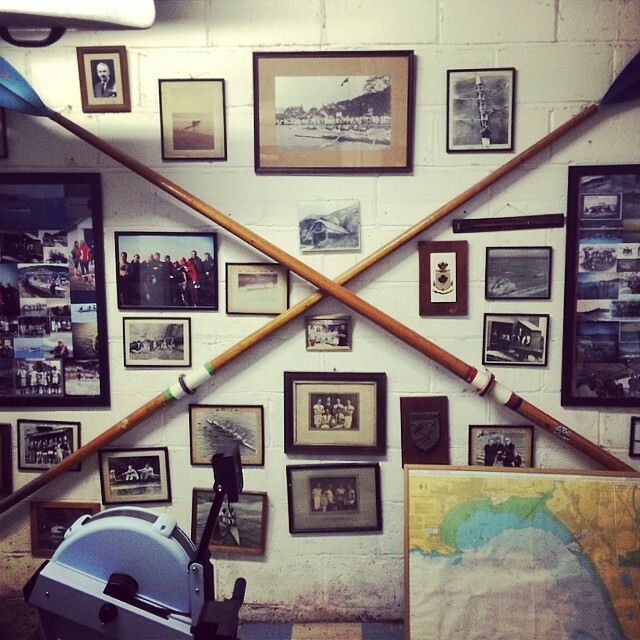 Originally formed in 1888, the club has seen a resurgence in teaching community members the skills of rowing. 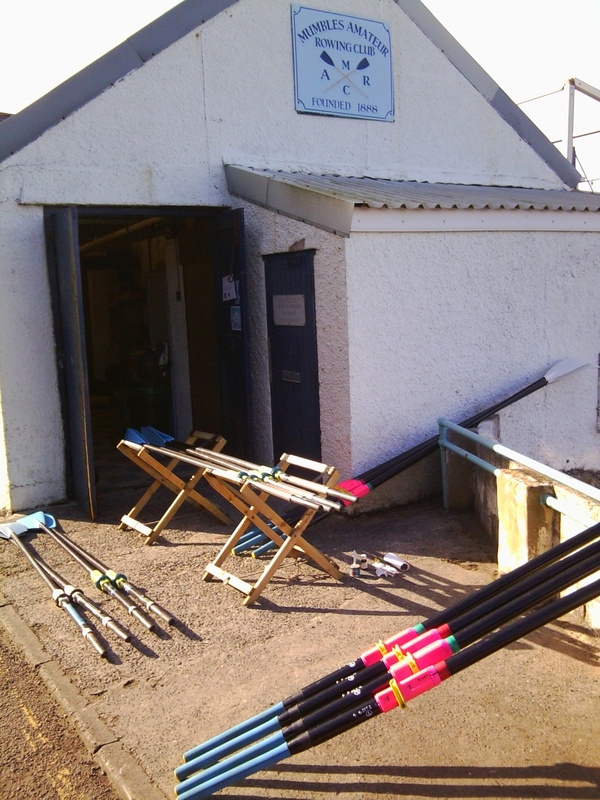 We operate from the club house on Pier Road. 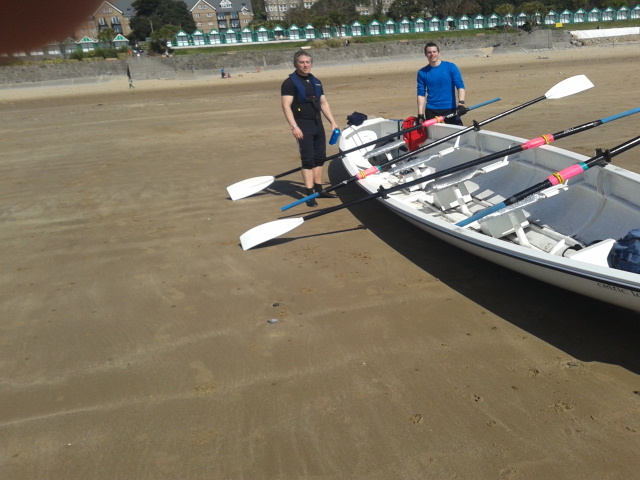 The sea rowing that we currently see in Wales is only about 30 years old. The first boat to resemble a Celtic Longboat was a rebuilt Irish Curragh dug from the sand near Ramsey Island in West Wales. The boats produced were known as Pembrokeshire Longboats. I don't know about you but the highlight of last year had to be our race. Of course this has nothing to do with the fact that we won at least three trophies! After visiting neighbouring sea rowing clubs along the south coast who welcomed us so warmly, how lovely it was to host and have a bit of a do. Well this year our race will be on Saturday 26th September and we're hoping it will be even better than last year. Very soon I'll be asking for folk to come forward if they'd like to help in any way to make it a great success. This can be anything from making decorations, putting aside a raffle prize or two, helping out with the catering and refreshments to handing out posters prior to the event or race safety and organisation. Can you help? That'd be grand! Base – Pier Road, Mumbles.